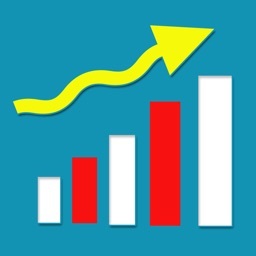 Stock Value Analyzer Pro by stock2own.com, LLC. 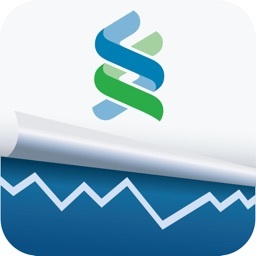 Stock Value Analyzer helps you research stocks by analyzing daily over 20,000 securities from the US, Australia, Canada, France, Germany, Italy, Netherlands, Spain, Sweden, and the United Kingdom. 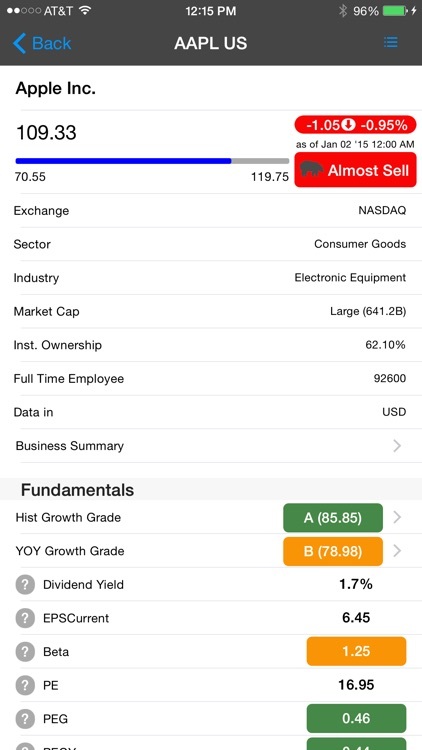 Stock Value Analyzer provides instant access to financial statements, growth rates, charts, Value Prices, Margin of Safety Prices, and other figures you need to find the best stocks on the market! 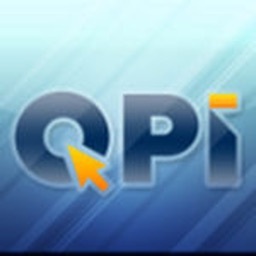 Includes annual and quarterly financial statements data, Growth Grades, Value Price & Margin of Safety Price, financial ratios such as PE, PEG, ROIC, ROA… A short description for each ratio and how it usually interpreted is always under your fingertips - just click “?” icon next to the ratio. Switch between static and interactive charts to see line charts or candlestick charts; have static time frame or be able to change time frame and more… Both types of price charts include indicators such as short/middle/long term moving averages, slow and fast stochastics, MACD and RSI. Search by symbol or company name. 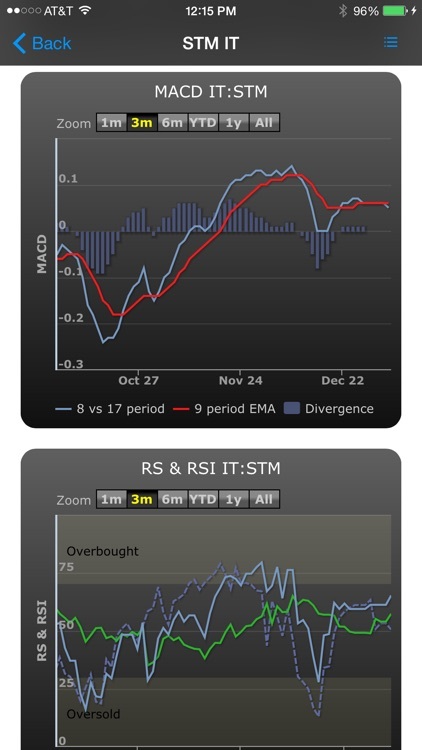 Charts for ETFs and market indices are available. 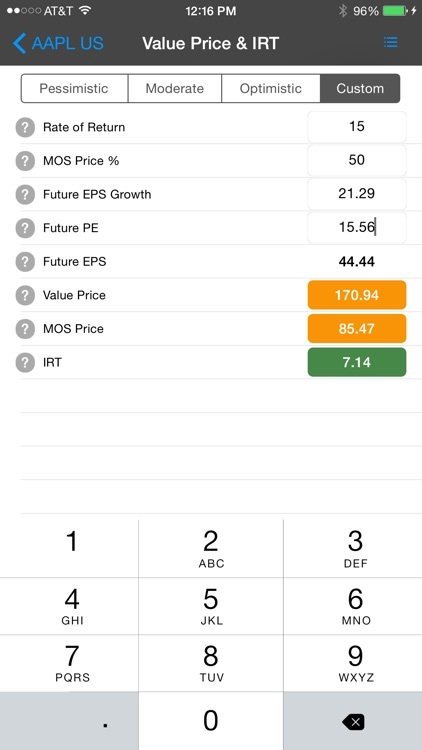 Check scheduled for the next 2 weeks earnings reports for all stocks in your Watch Lists in one simple list. 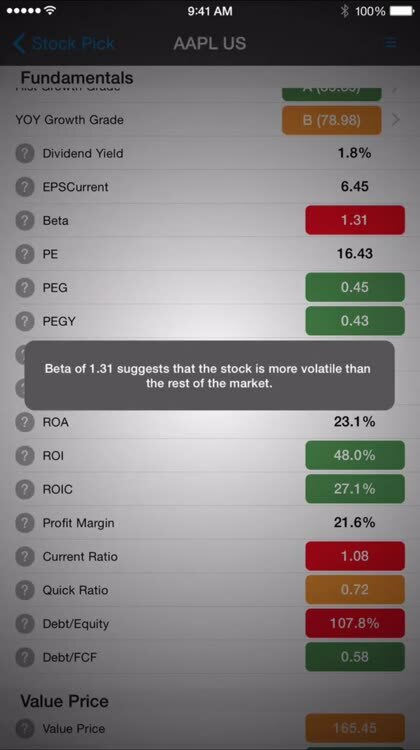 Organize your stocks in Watch Lists. Multiple Watch Lists are available in stock2own.com synchronized mode. 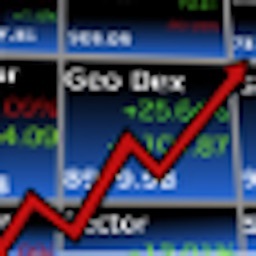 Easy access to real time market news from leading news providers - Market Watch, Wall Street Journal, Reuters. 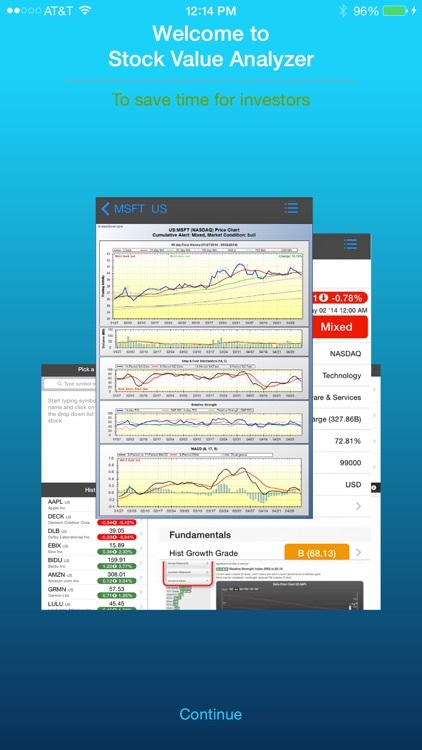 > Want to see price chart right from your Watch List? Not a problem! Simply change application settings in the Settings menu. Video tutorials available in the Tutorials section. 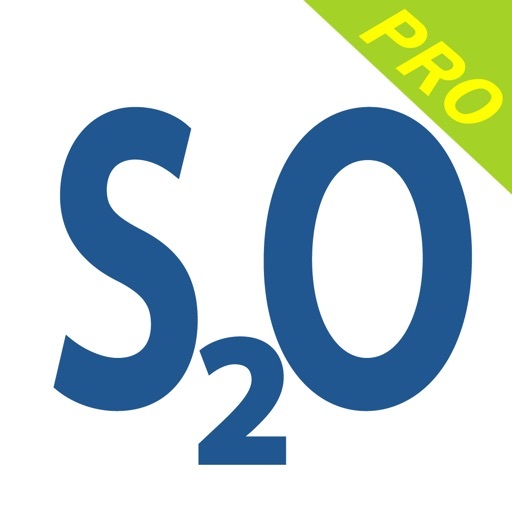 Stock Value Analyzer Pro works in 2 modes: stand-alone mode and synchronized mode. 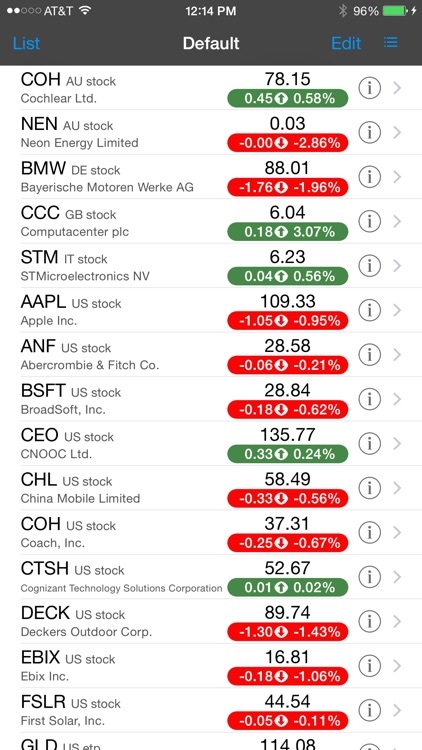 In a stand-alone mode application can maintain a Watch List of stocks, which is stored locally on your mobile device. In a synchronized mode you can link to your existing stock2own.com account and manage all Watch Lists and stocks via your mobile device. All changes you make will be automatically synchronized with your stock2own.com account and become available on all devices you may use: from desktop computer to tablets and mobile devices. NOTE - registration at stock2own.com is required for synchronized mode, restrictions may apply based on stock2own.com rules.